This project formed part of a successful bid for Heritage Lottery funding under the Landscape Partnership scheme. It was commissioned by the RSPB on behalf of the Dearne Valley Green Heart Landscape Partnership. The Landscape Character Assessment describes the landscapes of the Dearne Valley, with particular emphasis on their rich ecology, heritage and industrial archaeology. 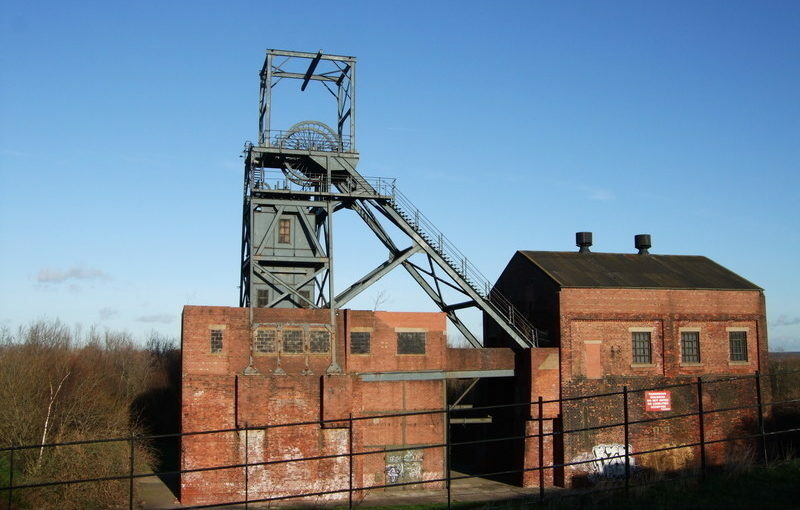 Current threats to the landscape are identified, along with opportunities to protect, ‘manage and plan’ to enhance the landscape under the bid’s key themes of Industrial Heritage, Biodiversity and Socio-Economic impact.